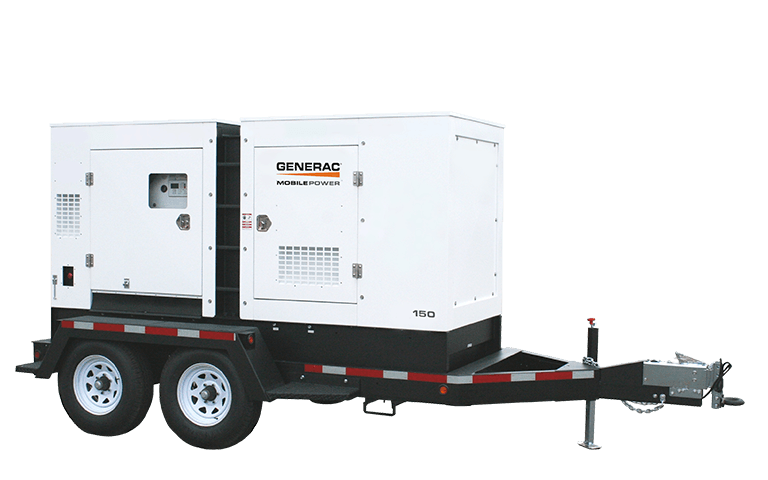 Generac recognizes environmental responsibility and continues to meet emission regulations with the addition of their Tier III Generator line. The MMG150 generator is powered by the John Deere PE4045HF285 turbocharged diesel engine. Proven power you can trust, while maximizing fuel efficiency and high performance. The MMG150 diesel generator provides substantial, reliable 3-phase power where and when you need it, in a highly mobile package.